Featuring free Wi-Fi, onefinestay - Eiffel Tower private homes II offers accommodation in Paris. Eiffel Tower is 900 metres away. 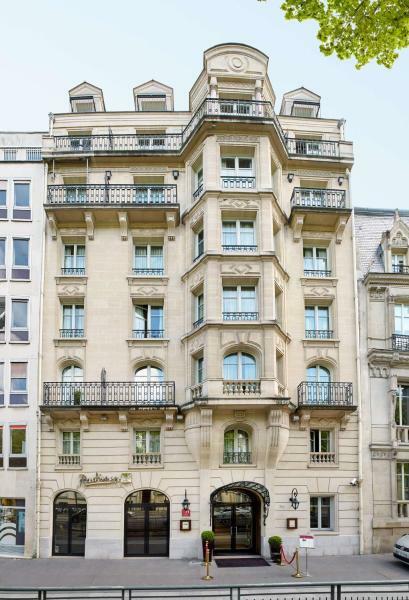 Ideally located in Paris’ stylish 2nd district, Hotel Icône is just a 10-minute walk from Opera Garnier and 200 metres from Richelieu-Drouot Metro Station. It features stylish, air-conditioned rooms. 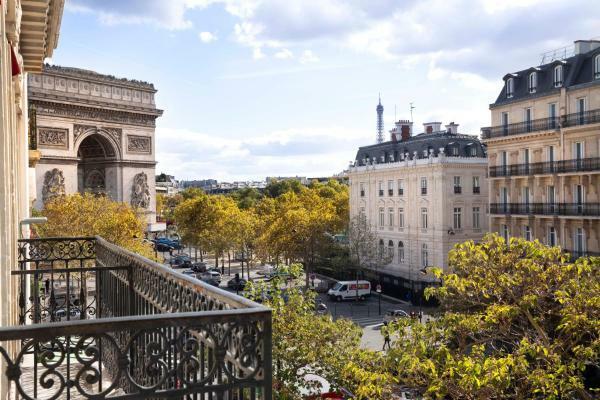 Located in Paris, the Radisson Blu Champs-Elysées is set in a majestic Haussmann building just 200 metres from the Arc de Triomphe and the Champs-Elysées. It offers spacious rooms with free Wi-Fi and air conditioning. 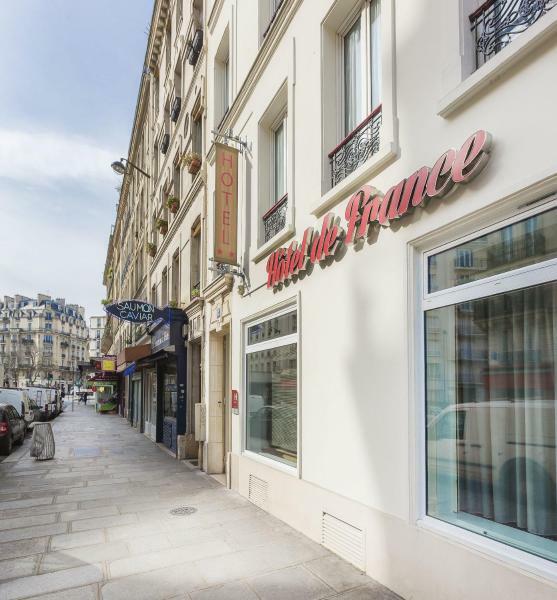 Hotel de France Quartier Latin is located a 2-minute walk from the famous Rue Mouffetard and Censier-Daubenton Metro Station. It offers contemporary accommodation with an LCD TV. 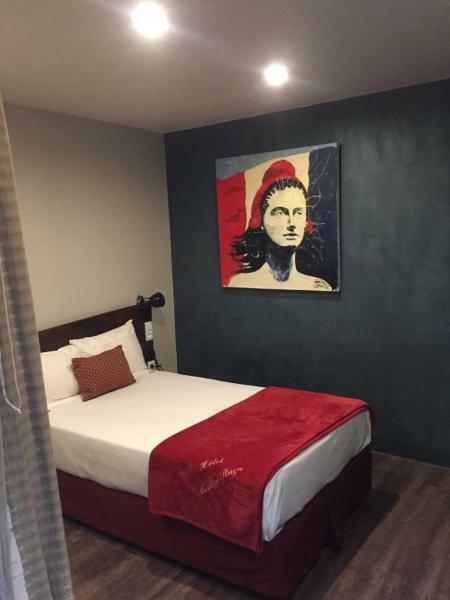 Moulin Plaza is located 150 metres from Blanche Metro Station and Moulin Rouge and offers free Wi-Fi access and a flat-screen TV in the guest rooms. It has a 24-hour reception and a patio where guests can relax. 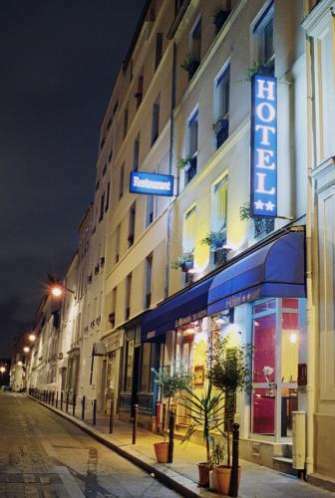 Hotel Des Arenes is located in Paris, a 3-minute walk from Rue Mouffetard and 350 metres from Jardin des Plantes. It offers rooms with views of the historic Arenes de Lutece. Located at the entrance to Porte d'Orléans Metro Station, this hotel offers en suite rooms with flat-screen satellite TV. Some of them boast a balcony with a view of Paris and free Wi-Fi is provided throughout. 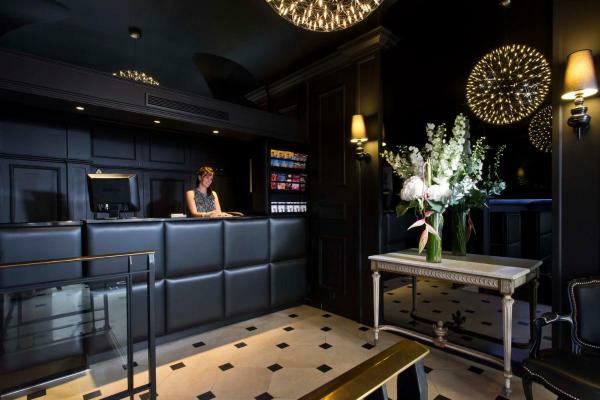 Hotel Belfast is located in the heart of Paris, 50 metres from the Arc de Triomphe and the Champs-Elysées. Free Wi-Fi access is available throughout the property. There is also a 24-hour front desk and a luggage storage at the property. 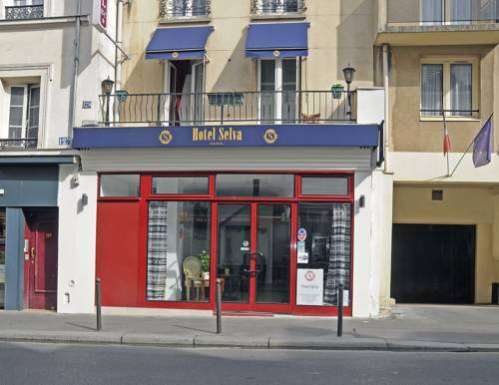 Le Myosotis is located in southern Paris 1 km from the Boulevard Péripherique and 550 metres from Alésia Metro Station. The hotel has an outdoor terrace and guest rooms with cable TV, Canal + and free Wi-Fi. 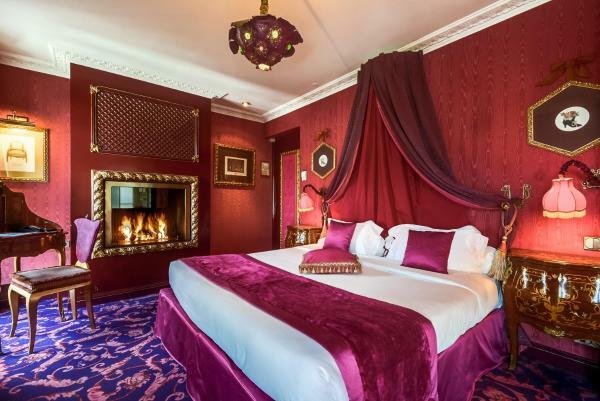 The Villa Royale, at the foot of the Sacré Coeur and 2 steps from Montmartre, has dedicated its décor to the world of the arts. Its Rococo design and Neo-Baroque atmosphere pays tribute to Parisian and international celebrities. 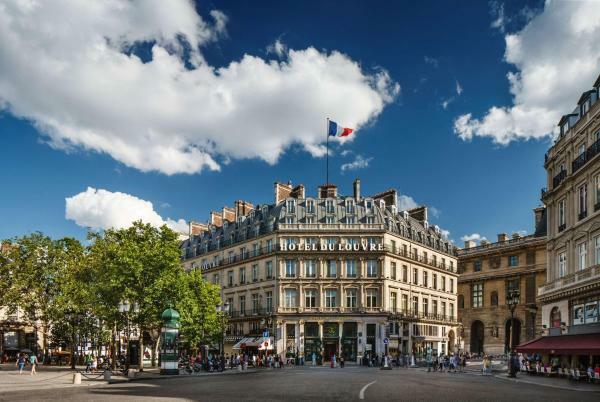 Halldis Apartments - Louvre Area provides self-catering accommodation in different location, all situated in the heart of the city, right in front of the Louvre and close to the Tuileries gardens. onefinestay - Montmartre-South Pigalle private homes offer unique apartments in different locations around Montmartre. Featuring free Wi-Fi and a terrace, Hôtel Selva Paris is a 13-minute walk from Place de la Nation and 150 metres from Charonne Metro Station, which leads directly to Place de la République. Every room includes a TV and a private bathroom.